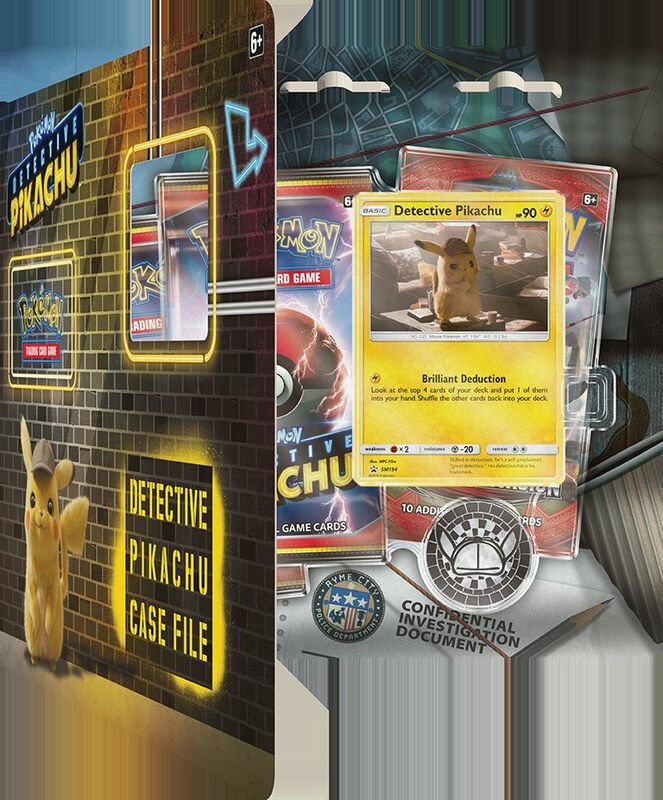 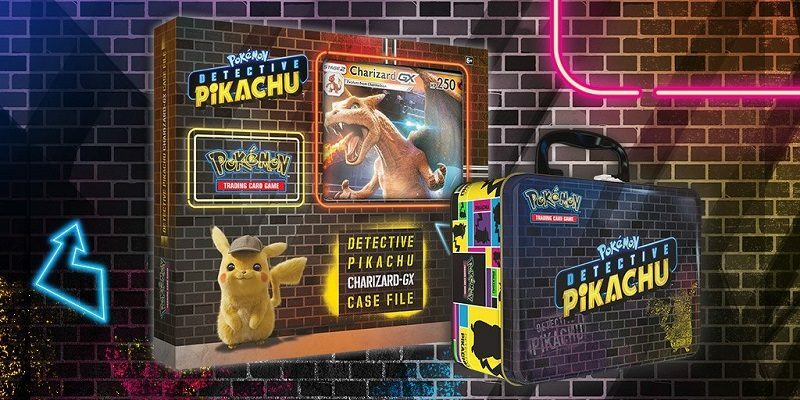 Ahead of the release of the Pokémon Detective Pikachu movie, The Pokémon Company has revealed various bits of merchandise that will be released ahead and alongside the movie, in May. 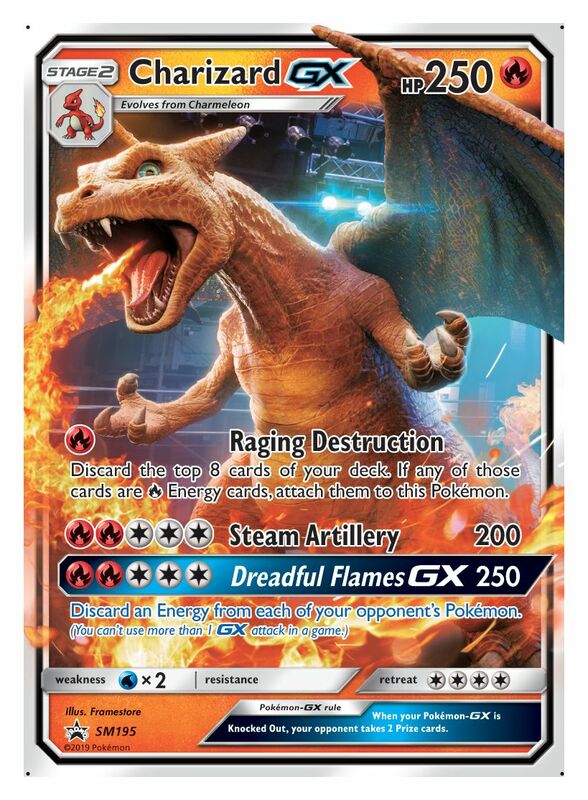 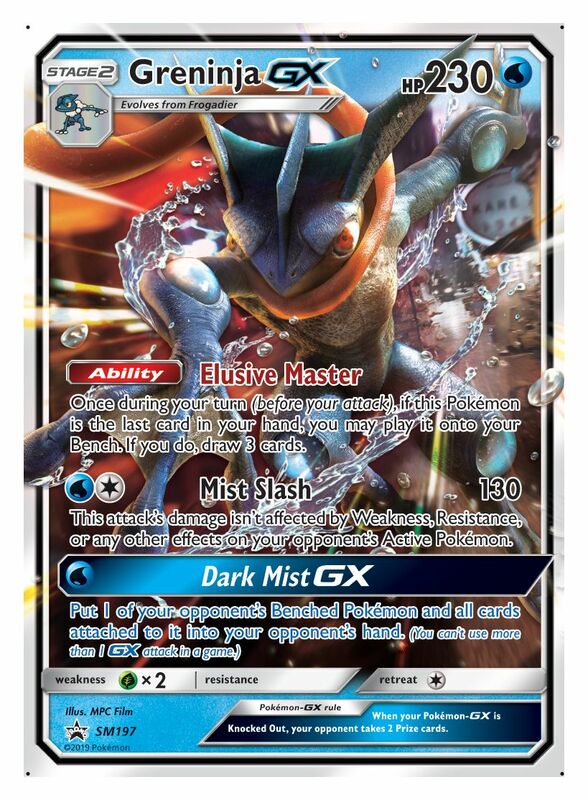 As announced previously, the Pokémon Trading Card Game is getting some special cards. 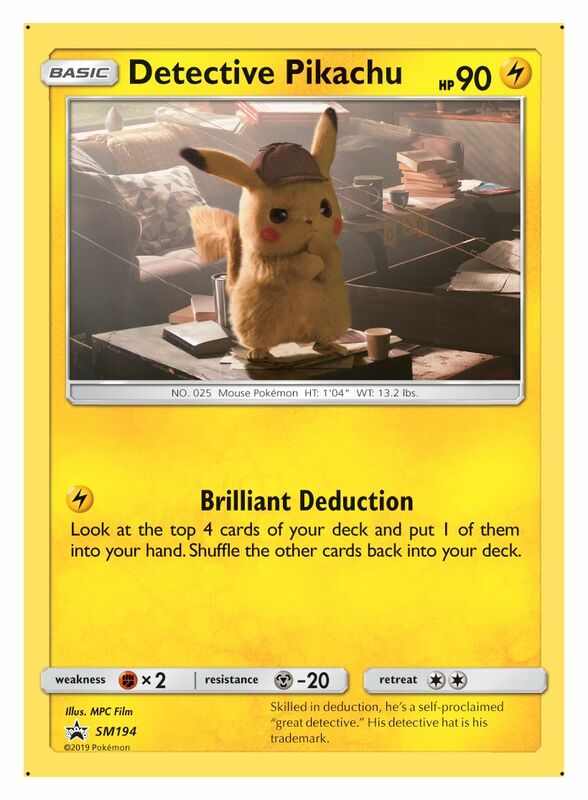 There will be 26 new cards inspired by the movie, featuring Bulbasaur, Squirtle, Jigglypuff, and of course Pikachu, all in their CGI glory. 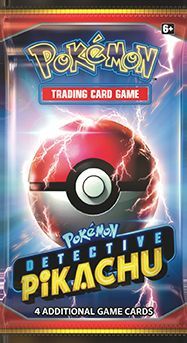 The first wave will be out from May 29th in Europe, and April 5th 2019 in North America. 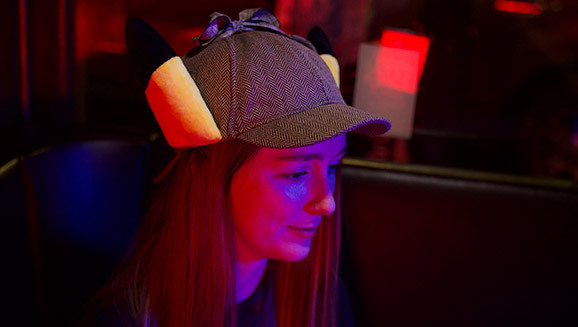 Interested in some toys? 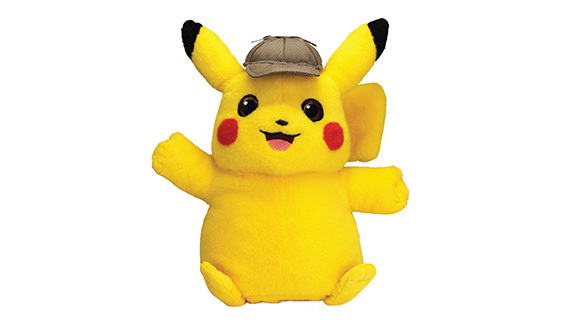 Wicked Cool Toys will release various action figures, a plushie (including a talking Pikachu! 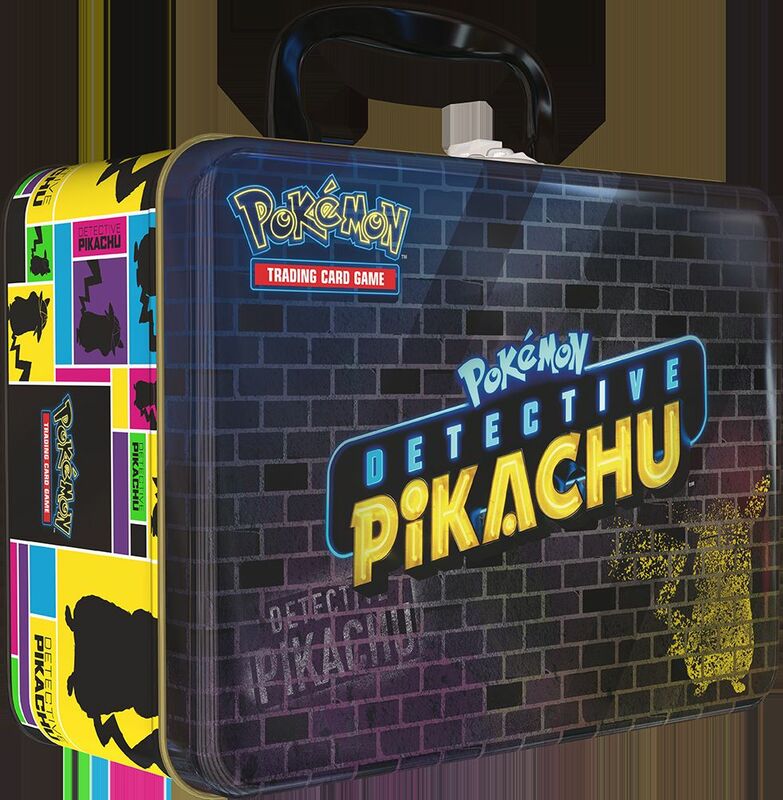 ), as well as roleplay items. 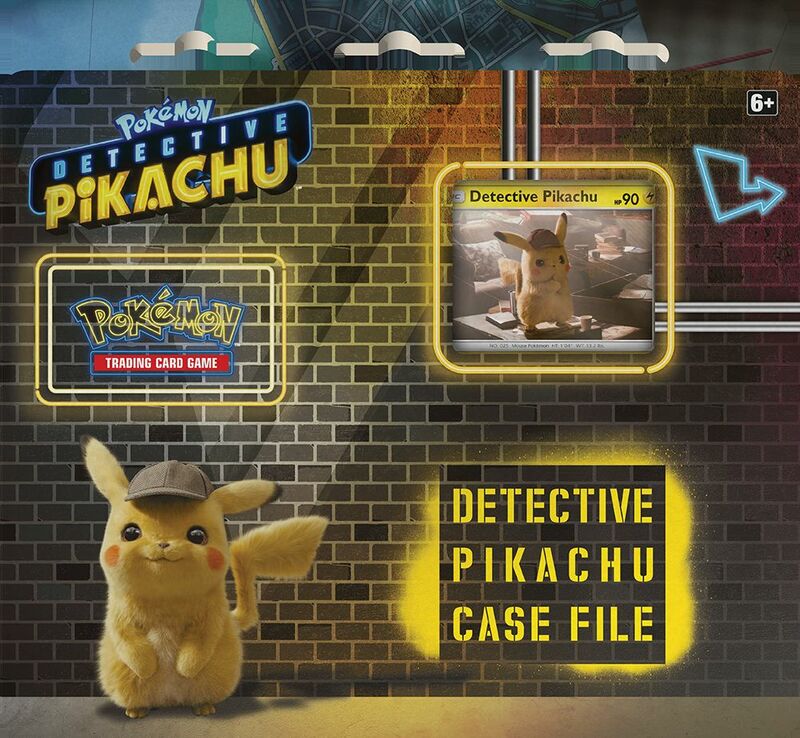 Also, Mattel will release Mega Construx building sets featuring characters and settings from the film, including a massive buildable Detective Pikachu (complete with a deerstalker hat and magnifying glass, and mechanized movement!). 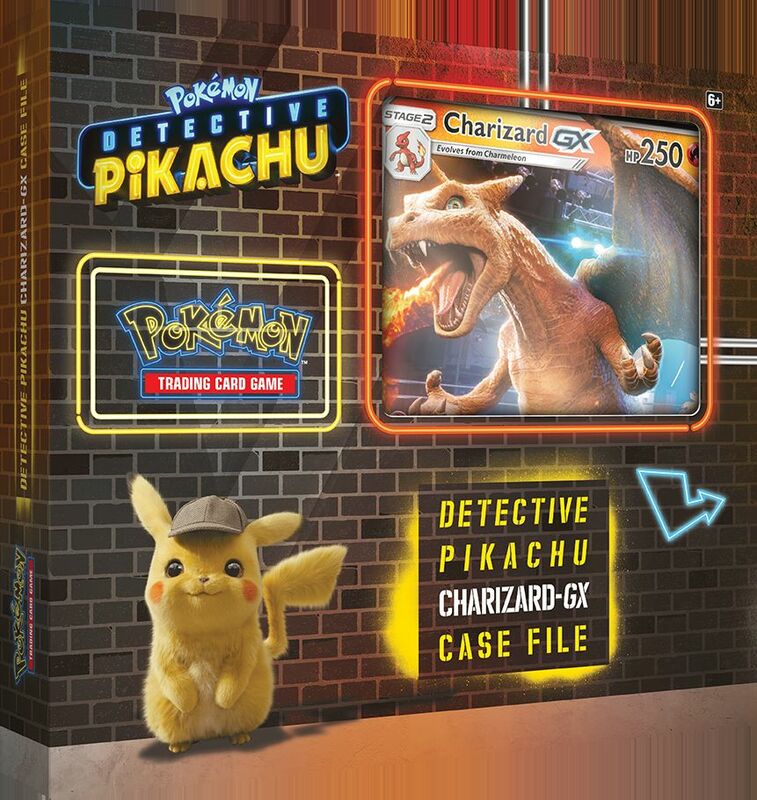 Finally, a premium Making of coffee table-style book will be released by Pikachu Press (The Pokémon Company’s in-house imprint), offering behind-the-scene looks at the film production. 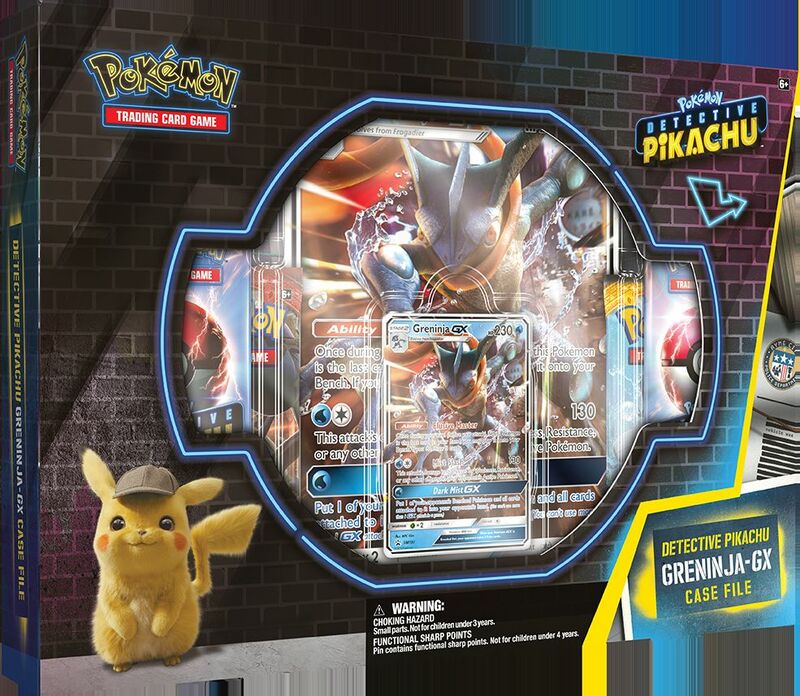 More toys and merchandise will be revealed in the future.